Architecture is a social art that touches all human beings at all levels of their existence everywhere and every day. This is the only discipline, which encompasses the four major fields of human endeavor: Humanities, Science, Art, and Technology, actually putting into practice the professional inputs drawn from them. In sum, Architecture is the environment of human culture an authentic measure of the social status, and suggestive expression of the philosophy of an era. When conserved, it is heritage and when in remains, it becomes archaeology, reconstructing pictures of the past civilizations. VASTURAVIRAJ is one of the very major names in the fields of Vastushatra Architecture solutions (Combination of traditional Vastushastra Principals along with Modern Architecture) and associate organization of VASTURAVIRAJ which is one of global Largest and Trusted brand in Indian Fengshui consultancy and Education with base of comprehensive work experience of last 17 progressive years. We believe in smart design that goes beyond the surface. 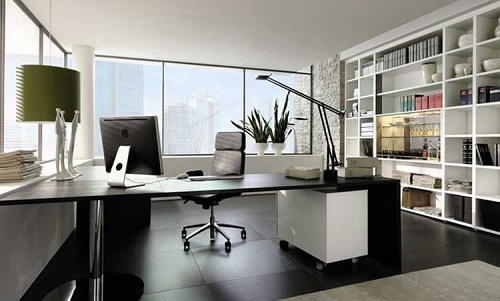 It is all about creating the perfect balance between the space and work. We are providing you a unique blend of expertise and experience, which definitely help you to build your world class structures with the help of well-defined methodologies and quality stringent processes. VASTURAVIRAJ Architects is an experienced firm of architects in Thane, India. Our principal architects have a combined experience of over 10 years in architectural design. We believe in doing work of the highest possible quality, and lavish care on both fundamental design ideas as well as minute details. VASTURAVIRAJ provide creative Design Solutions, which are based on the core business and vastushastra (Indian Fengshui) principles that definitely provide a strong environmental base to our client. We especially work on a client requirement to satisfy their needs with in time schedule, budget and quality workman-ship. 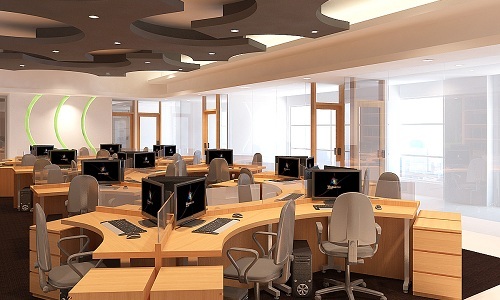 Their main focus is on developing Architectural and Interior Design that built environment, which saves cost and time. Our management committee is committed to uniformity of work methods that laid down in the Company Procedures. VASTURAVIRAJ is a renowned Feng Shui master in Australia. With years of experience as Vastu-Shastra or Indian Feng Shui master in Australia, we provide Vastu and or Feng Shui services to business houses in Australia. Our experienced team offers comprehensive solutions to improve the positive energy and prosperity in business to people who are into business in Australia. VASTURAVIRAJ have been in the forefront of offering world-class services to the clients who expect global standards and also emphasis on obtaining client satisfaction by preventing non-conformities at all the stages of a development process. 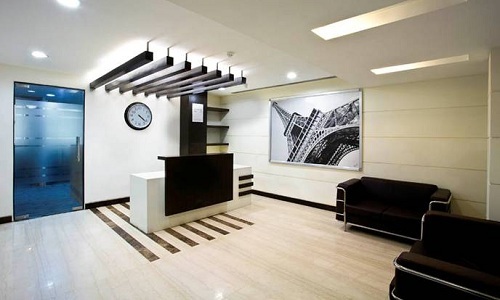 Their Services are Fully Modern Technique and Handle by a Team of Professional Experts which Consist of Architects, Civil Engineers, Interior Designers and Vastushastra Auditors with Relevant Experience in the Field. The whole development process is viewed and fully monitors by the Professional experts with control and improves cost effectiveness. They already designed and built projects for Residential, Industrial, Corporate and Hospitality sectors. They provide you services that will make you imagine that you are in some extraordinary location. They are successfully working in all parts of India, Australia and expanding Globally. So, associating your work with VASTURAVIRAJ is not a bad idea it is the choice of the wise. Let´s move with for luxurious facilities. 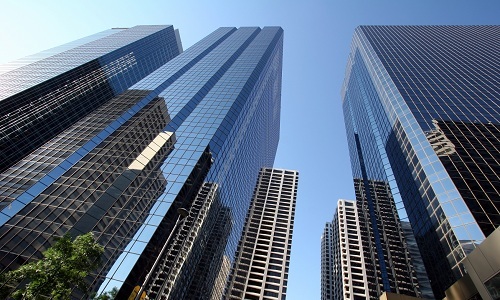 The firm’s portfolio spans the entire range of the real estate industry. VASTURAVIRAJ has always had a focus on green and sustainable architecture. We have a team of dedicated and experienced professionals and associate consultants to provide comprehensive services such as Structural, Electrical, HVAC, Fire Fighting & Protection, A/V Solution and Illumination Design. © 2016 Vastu Shastra. Developed by i-Databits. All Rights Reserved.